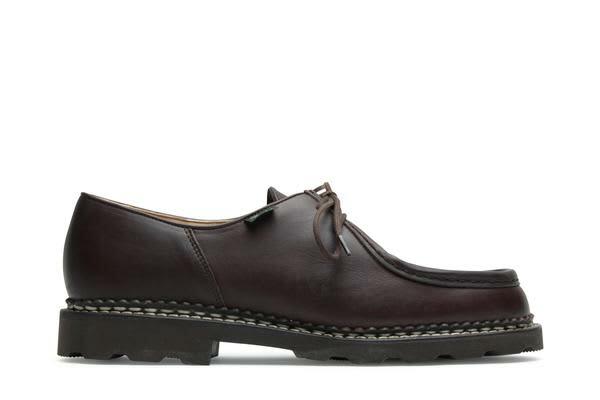 A classic style from the Paraboot collection. Piped seam derby, 2 eyelets. Leather lining, genuine Norwegian welted on genuine rubber sole shoes. Please note: this style is only available for distribution in the EU. The Modern Draper in Beverley, United Kingdom.